The appeal of online learning has grown as the technologies supporting the Internet have developed. No longer simply replacing printed material, online learning offers a broad learning experience, with elements that improve on classroom-based learning. The convenience of online learning is one of its most attractive aspects, which helps explain why one in four students are enrolled in online learning. Educational institutions around the world are aware of the benefits of education to individual welfare but also know it is not within the means of everyone to pay for formal education. For this reason, many large universities and other educational institutions have released large quantities of coursework free of charge on the Internet. Learners can browse class notes and access exam papers free of charge, allowing them to both follow the course and test their knowledge. 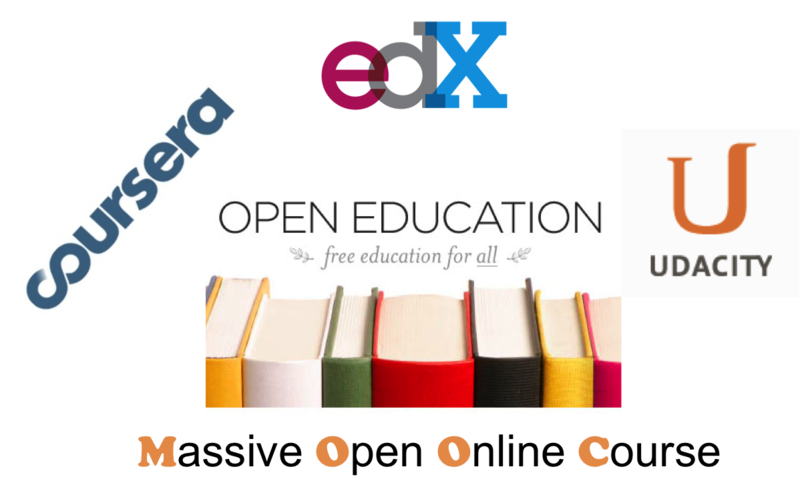 Some of these open resources operate in a more formalized manner, and the developing trend of Massive Open Online Courses (MOOCs) is part of the drive to make education more accessible. Open courses are usually based on official university curricula and institutions are recognizing that some students follow through on open courses on a very serious level, attaining the same academic standards as a student enrolled in formal courses. By paying a fee that is usually substantially lower than residential course fees, students are eligible for official assessment, which if passed, leads to credit being granted towards an ordinary university degree program. It is an excellent way for learners who are new to university to sample what studying at a university is like, or to try out a certain subject while earning credit for their work. Students tend to be more receptive to the learning experience if the coursework on offer suits their needs more closely. 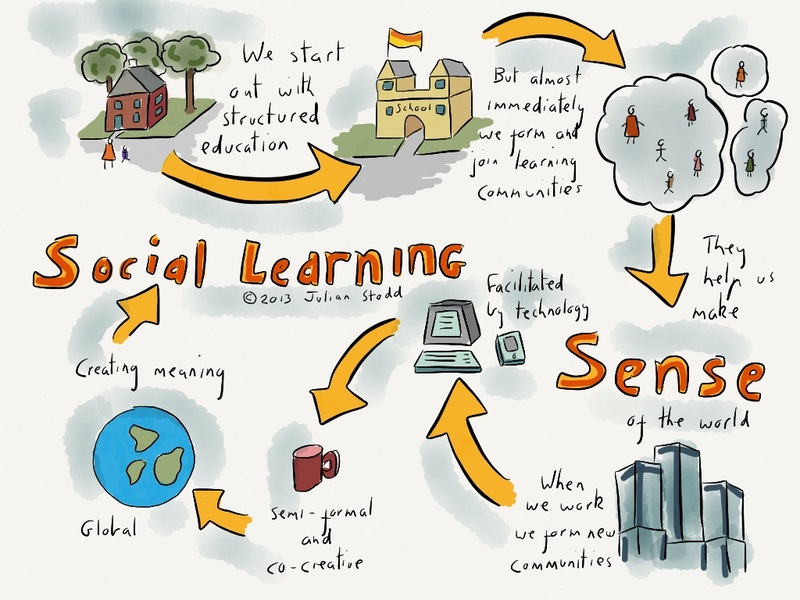 Online learning providers have realized this and are increasingly offering ways to customize learning experiences to suit individual needs. The flexibility of web technologies allows learning planners to set individual study programs with goals and objectives customized for individual learners. Learning in bite-sized is another increasingly popular way to help students engage with learning, letting students dip into study sessions for as long as it suits them. The fact that students complete their coursework online allows online educational institutions to monitor and track student progress in radically new ways. The detailed data sets collected as students interact with online learning environments can be used to predict student performance and can help assess borderline cases. Faculty members can easily track whether students are participating in learning, and intervene in a potentially problematic situation before a student’s learning outcomes are under any serious threat. Social media has left no aspect of life untouched, and the way people learn has also been affected. Online learning has always entailed a degree of collaboration among students, but people’s habits of sharing their lives online is translating into increased interaction on online courses. One key development is the emergence of peer-to-peer assessment, where students are involved in assessing each other’s progress, comparing and contrasting the knowledge and understanding of their fellow students to what they have achieved themselves. There is no question that online learning is following a number of trends. Many of the changes in the way students learn online have been driven by improvements in Internet technologies. Internet access has evolved into an always-on proposition, making it easy to interact with websites around the clock. Connection speeds have also improved, which makes it easy to stream video across the Internet – facilitating virtual classroom environments. Yet possibly the biggest driver of trends in online learning is the massive increase in participants. MOOCs play a large role in this, as individuals who were previously excluded from quality education now have access to the same learning materials as students at universities. The increased participation has warranted further investment in online learning, while institutions are increasingly looking at ways to satisfy the learning needs of a broader population. it’s great list and brilliant collection. I think, that author really worked hard with this article. Online learning is new-age learning, i think, the approach is highly effective, simple and tremendously beneficial. But there are exist really a lot online paper writing services like https://pro-papers.com/ourServices i think, you should to add some of them in this list.